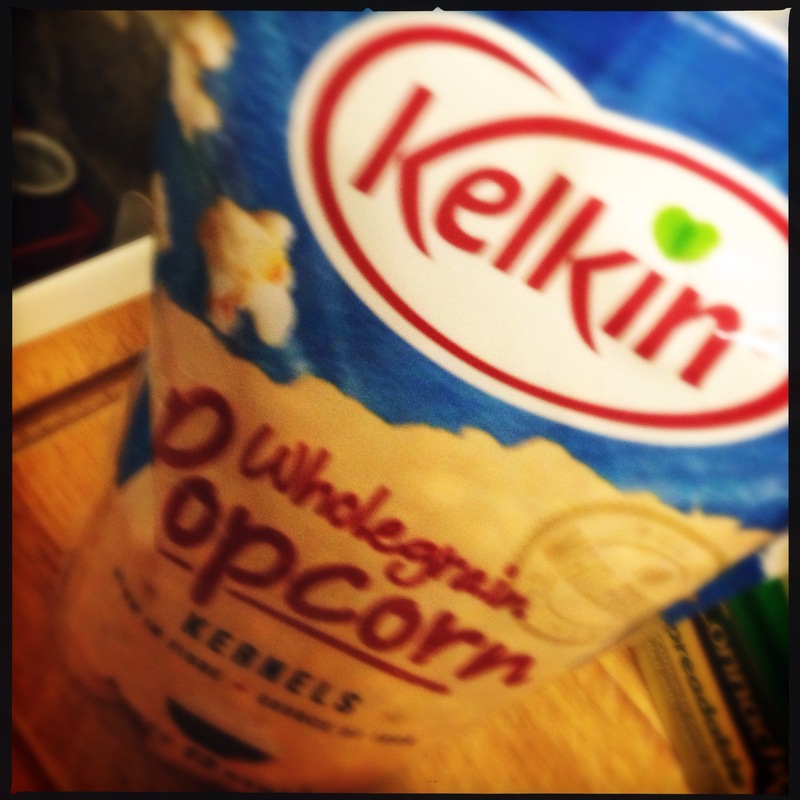 This yummy sweet and salty kettle popcorn is big in the USA. You find it at every fun fair or theme park and is an easy treat to whip up at home. Enjoy – Eoin. 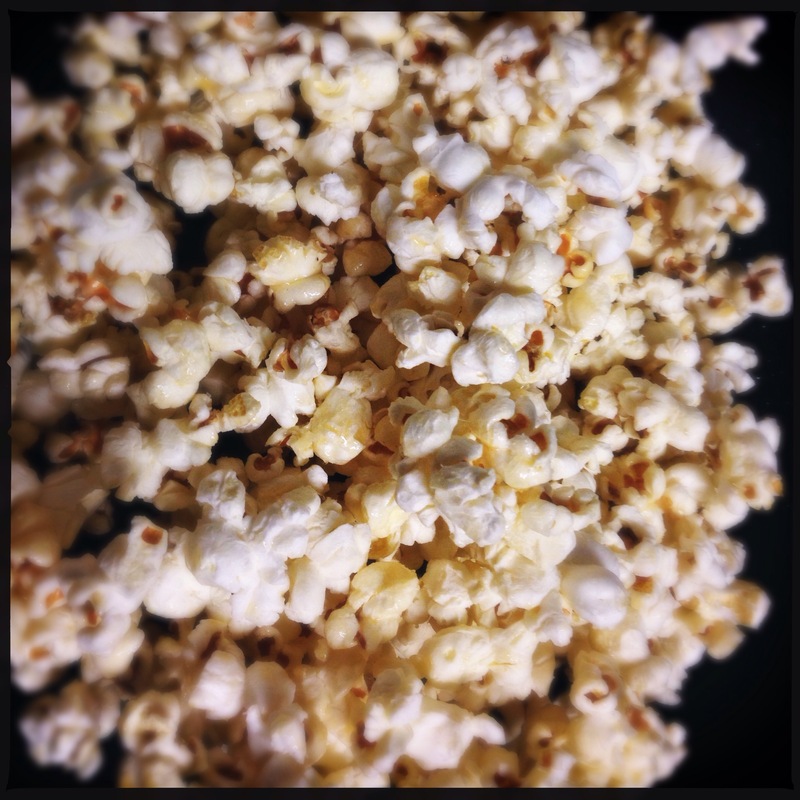 Place a large pot with a lid over a high heat and add in the oil and popcorn kernels. 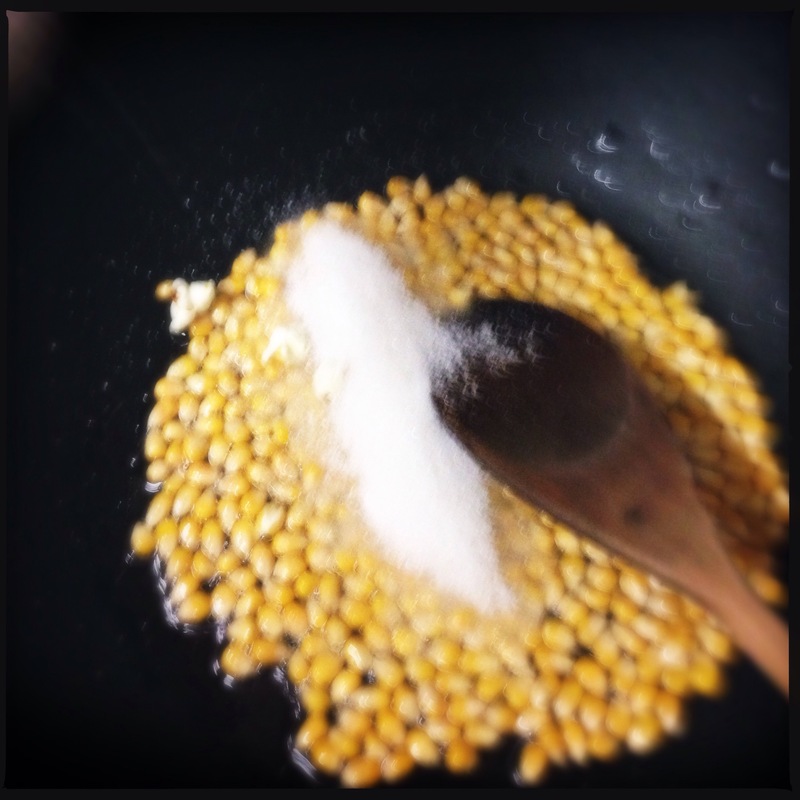 Once the corn starts to pop, add the sugar and turn down the heat to low. Stir and when it starts to pop again, place the lid on and shake the pot every few seconds. Once the popping starts to slow down take the pan off the heat and keep shaking. 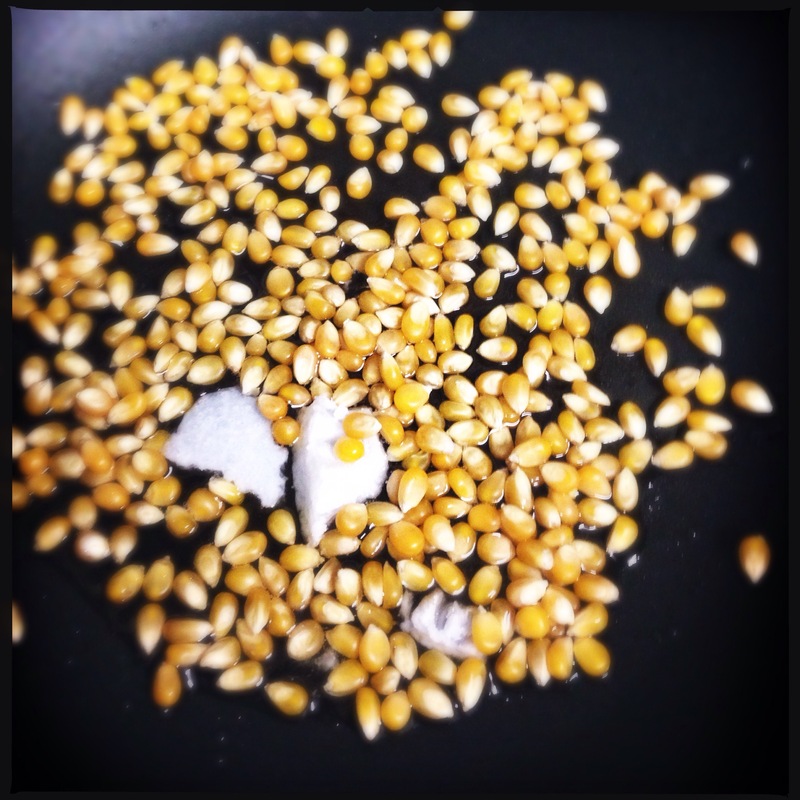 When the popping stops add some salt, shake and place in a bowl and enjoy it warm. You can also add a teaspoon of cinnamon after you add the sugar for a different flavour. 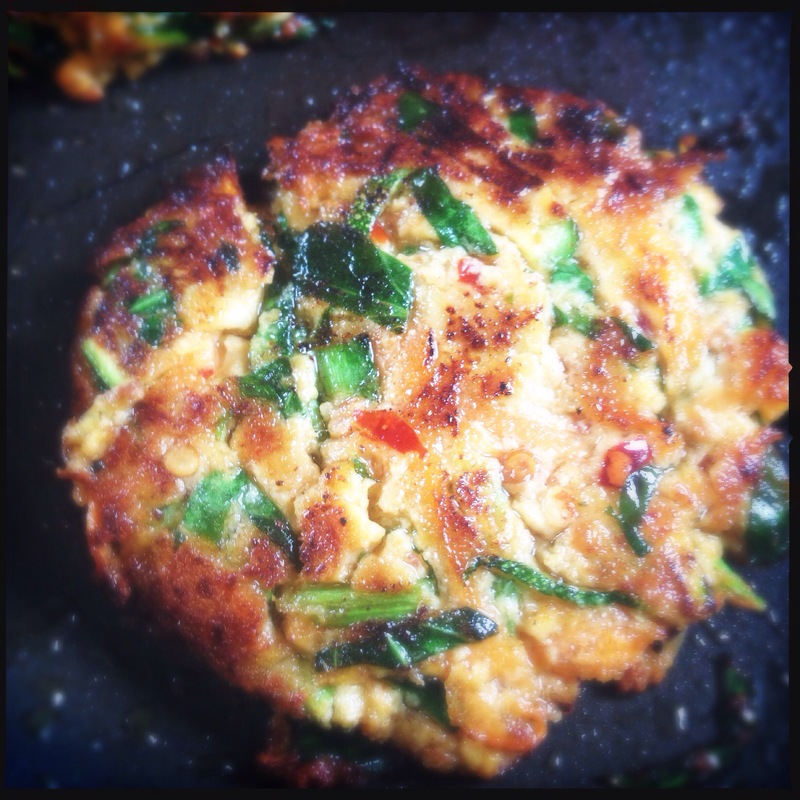 Sweet and spicy vegan tempeh and veggie fritters. This recipe came about after I had a bunch of lovely stuff in the fridge that I needed to use up… often these turn out to be the tastiest of meals. Heat the oven to 200° C / 180° C Fan. Place all of the ingredients, bar the oil, into a bowl and mix well. The mixture should come together easily and be sticky enough to portion into balls, about the size of a golf ball. Next flatten them into patties. Heat the oil in a pan and brown the fritters on each side for about 1-3 minutes. Finally, once they’ve browned, place them in the oven for about 3-5 minutes. They are delicious hot or cold. Marinate your cubed tofu In the soya sauce. 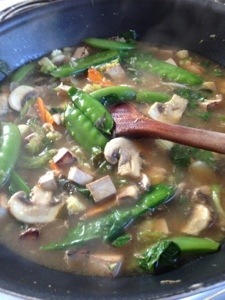 Add vegetables and chilli. Cook for a few mins. 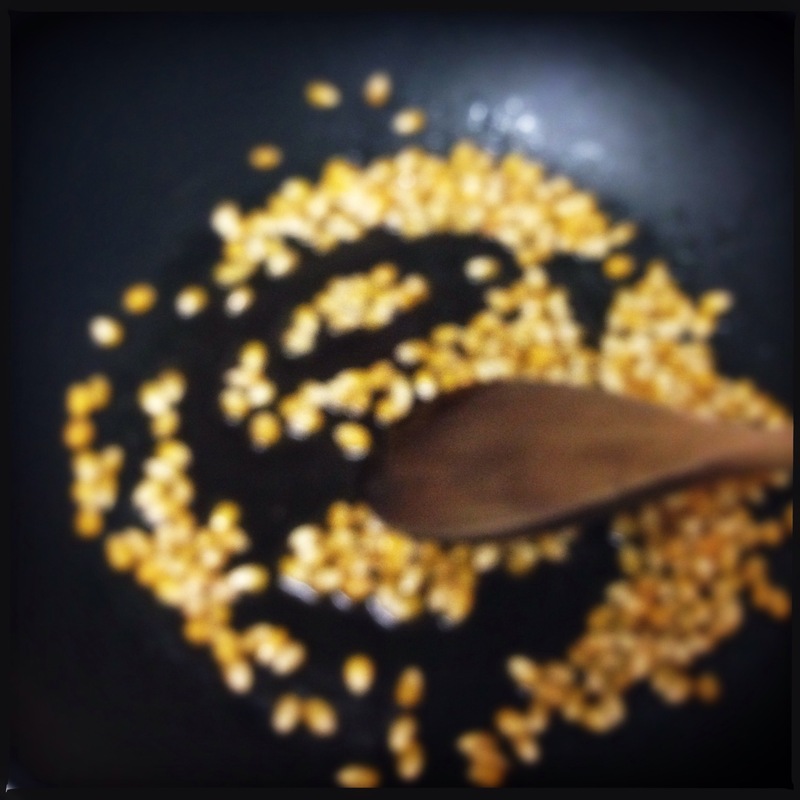 Add the miso to the wok, add ginger and garlic. Cook for a few mins. Serve as is or with some noodles . When buying miso paste/miso soup mix. Always check they are vegan as lot of them contain fish. With the chilli you can leave the seed in or out depending on your taste. If you have any brown rice left over from dinner, sometimes I like to put a spoon or two straight from the fridge into a bowl at breakfast time and top with hot miso soup.